Maui Pressure Washing L.L.C. 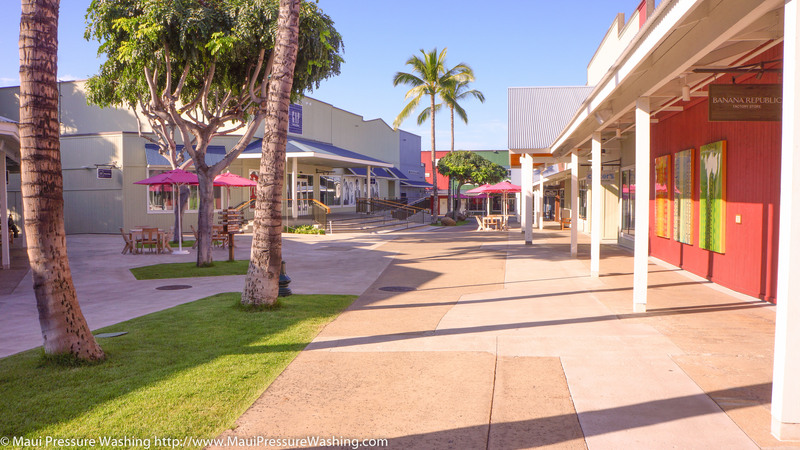 offers Pressure/Power Washing to Maui Residents and Commercial Businesses. Maui Pressure Washing L.L.C. also rents Pressure Washers and related equipment. Our popular services include Power Washing, Soft Washing, Window Washing, Gutter Cleaning, Solar Panel Cleaning, and Auto Detailing. 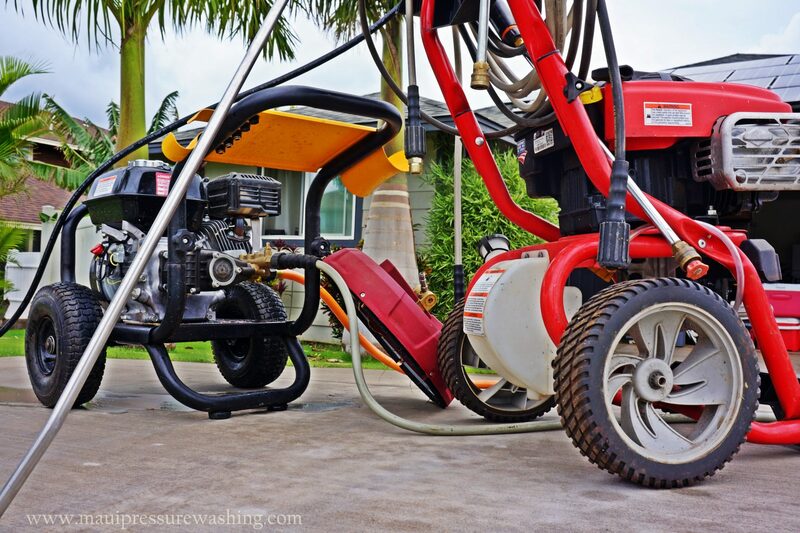 Please let us know if you are interested in Pressure Washing Services or Power Washer Rentals by calling (808) 463-7166 or by emailing us via our "Contact Us" page. We will always respond within 24 hours. 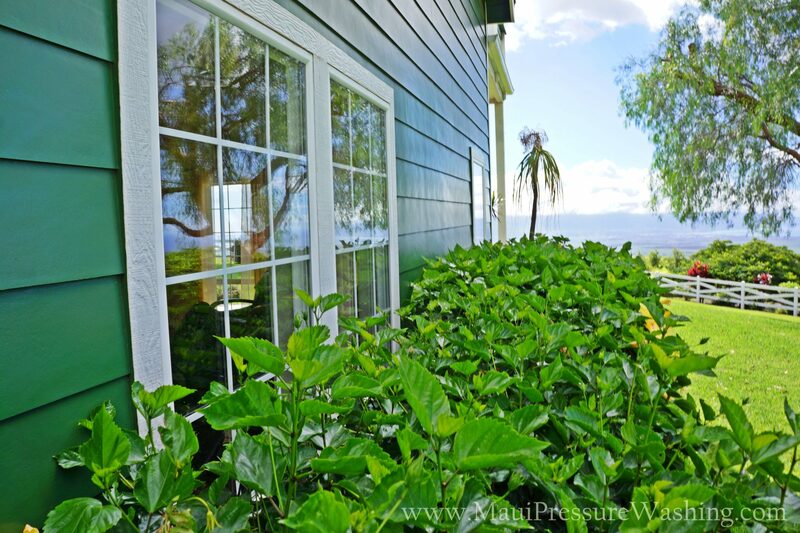 Maui Pressure Washing is Licensed and Insured in the State of Hawaii. Visit our Environmental Statement to take a look at our policies on stewardship for the land and sea. We can clean almost anything for you, and we have a variety of Power Washing tools to service your home or business. Pressure Cleaning House Siding, Windows, Roofs, Doors, and Solar Panels will improve your homes' image and efficiency, so CALL US at (808)463-7166! We also feature economical gutter cleaning services for your Maui home or business. 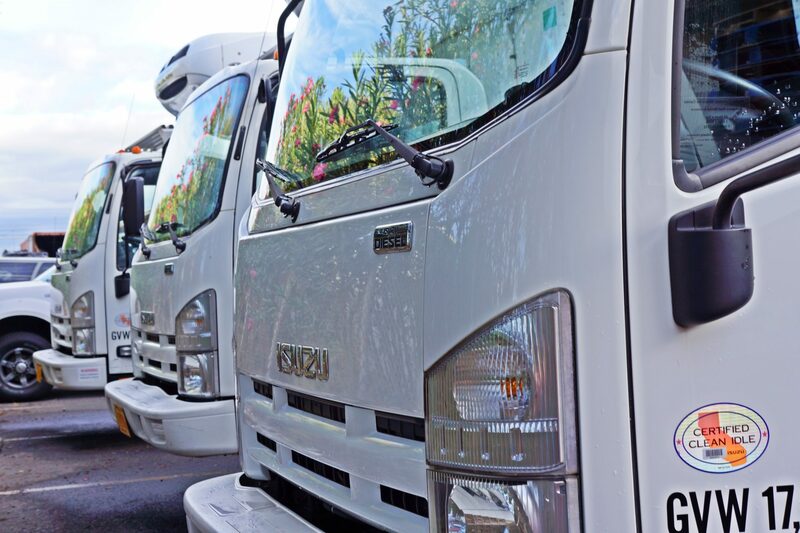 Our Maui auto detailing is efficient, and we always come right to you!